Who’s that lady in the mirror? 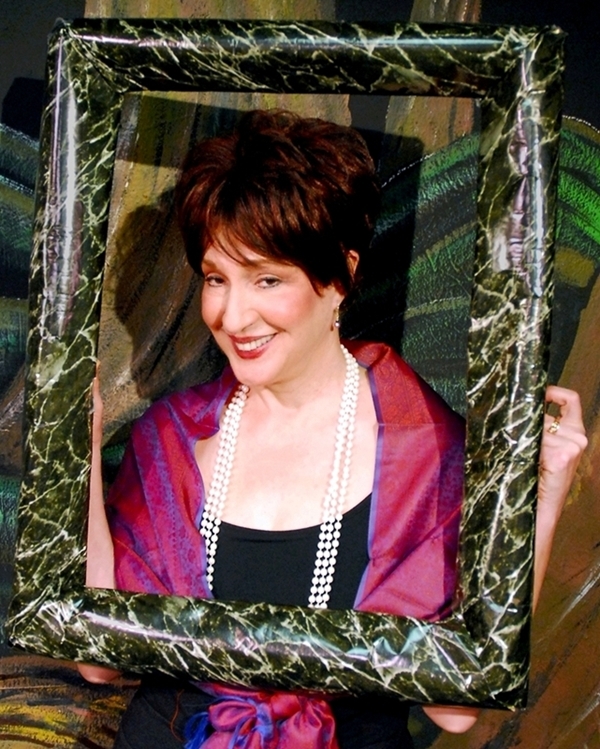 Florence Pape, director of development for the Hudson Theatre Ensemble and one of its frequent leading players. You’ll see Florence frequently on these pages, as she embodies my philosophy of photographing actors who are working today: Show Me Your Faces!